Google Maps are a fun and visual way to help students understand geography concepts, map reading, location, and distance measurement. 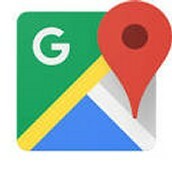 Click here to access Google Maps for Education. This site provides resources to help teachers and students explore, create, and collaborate with mapping tools. Google Earth offers ways to interact with and explore the world, ocean, and beyond. Click here for Google Earth ideas for your classroom. Don't forget that you must have 2 workshops/training days approved by your principal in order to use comp days for Nov. 21-22, the beginning of Thanksgiving week. I have listed some excellent opportunities that could count for you. But, please be sure to visit with your principal BEFORE you register for the event to get approval. June 10--Click here for more information for this one day technology conference for teachers and staff on any campus. They should be updating the site sometime in March. Be sure to check back often to learn about this years keynote speakers and break-out sessions. They offer lots of door prizes, plus breakfast and lunch are provided. Excellent local opportunity for learning about technology integration in the classroom. June 12-14--Click here to learn more about the Tots and Technology Conference for teachers and staff of grades EC-5. Located in the Galveston Convention Center, this conference offers breakfast and full hot lunch each day. 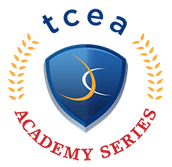 This is a smaller version of the full TCEA conference held in Austin in Feb. and geared towards the elementary level. Excellent conference! June 14--Join us from the coffee shop or your living room as we bring you a Virtual Conference centered around Digital Learning. There will be many sessions to choose from with links and/or downloadable handouts for each session. Sessions will be led by classroom practitioners, library media specialists and digital learning specialists. Those who register will have access to both live sessions and the recorded archive of all sessions. Check out the Region VII website for more information about this event. June 16--Click here to learn more about this great opportunity to learn more about technology for the library and the classroom. Keynote speakers and break-out sessions are available as well as door prizes. For campus librarians and technology helpers on campus or in the classroom. June 21-22--The Adobe Summer Academy will be led by your colleagues: exceptional educators who understand the software programs and their usefulness in today’s classroom. Whether you are just getting started using Adobe applications, polishing your techniques, or taking your curriculum to the next level, there will be something for every educator. 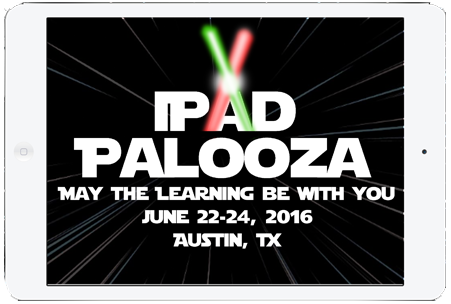 June 22-24--Click here to learn more about the original iPadpalooza in Austin. This year's theme is "Keep iPads Weird." Keynote speakers and break-out sessions are available in addition to "iLead Academy". This three-day event is held at Westlake High School in Austin. 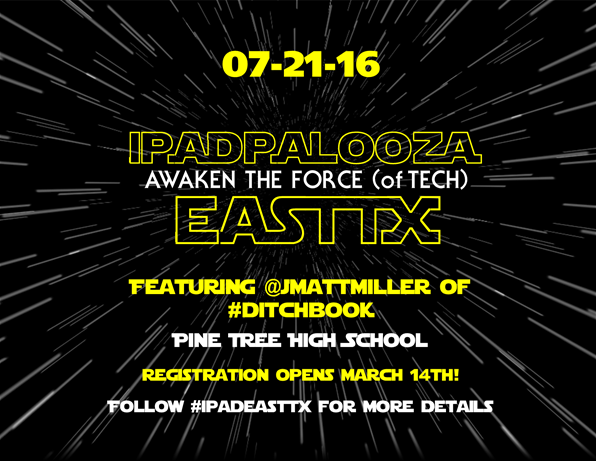 July 21--Click here to learn more about the local iPadpalooza opportunity. This is a one-day mobile learning conference and all devices are welcome. If you have an iPad, iPod, or Chromebook in your classroom, I highly recommend this closer-to-home version of the original from Austin. 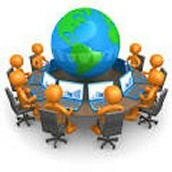 July 21-22--New and veteran Computer Science teachers will experience professional learning opportunities that will result in more students being able to take Computer Science courses in high school. Explore available textbooks, syllabi, units of study to cover, classroom management, logistics and grading, what programming language to start with, and how to stay ahead of the students. July 24-26--Same great convention, but for the first time, offered in a second location. Click here for more info. 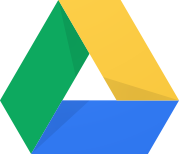 July 28-29--Unlock the innovative ways to use Chromebooks in the classroom through hands-on learning opportunities. Discover ways this cost-effective alternative for the classroom, campus, or district can greatly improve student learning and performance. Presentations range from the overview and comparison to other mobile learning devices to guidance on deployment and management success. TEA has recently released the Texas Gateway, the replacement for Project Share. Click here to access the Getting Started Guide. 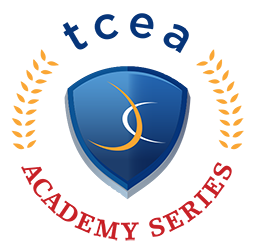 If you taught OnTrack lessons in the past, this is the new website that contains these lessons. The new site allows you to go to the site and Sign Up to create your account. Testing season gets underway today starting with TAKS retests, TELPAS next week and after Spring Break, and then moving into STAAR and EOCs at the end of the month. Please be aware that due to bandwidth issues, we may have to block access to other sites to allow for a trouble-free testing session in our computer labs. We apologize in advance for any inconvenience this may cause, but these state-wide tests will receive priority with our internet usage. Feel free to call or email me if you have any questions about this. Spring Break is right around the corner. Have a great month!